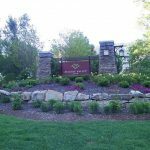 Maggie Valley Real Estate is a broad term ranging from a villa on the Maggie Valley Club course to a custom log cabin sitting high on one of the ridges overlooking the valley. Whether it’s a primary home that you are looking to call your own or an investment of a secondary vacation home, let the trusted and knowledgeable agents at 1st Choice Realty help make your dreams a reality. 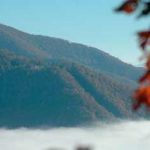 The western North Carolina region has a lot to offer both visitors and residents, and Maggie Valley sits in the middle of it all! If you choose Maggie Valley as a vacation destination, you will find a variety of vacation rentals at Maggie Mountain Vacations. Staying for a few days may turn into the rest of your life if you’re lucky. 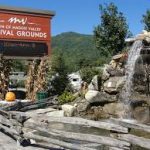 In Maggie Valley, enjoy the activities of shopping, fine dining, entertainment, and amusements. 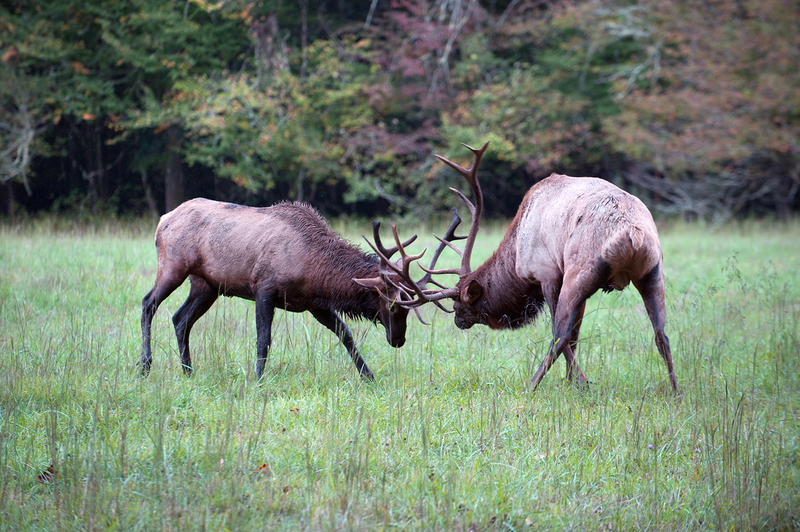 Or, you can expose your family to the awesome nature of our area, including beautiful mountain views, fishing in our Heritage Trout Waters, hiking in the Great Smokies National Park, or scenic cruising on the Blue Ridge Parkway. Buying and selling real estate and choosing a vacation destination can be very distressing experiences without the right qualified person to help you. With picturesque mountains in front of you, it’s nice to know you have “1st Choice” behind you. The Town of Maggie Valley is often considered all of the 28751 Zip code, but the actual town limits is much smaller. Certain parts of Jonathan Creek are also considered to be Maggie but they are in fact Waynesville. The unincorporated sections of the county that surround Maggie Valley are called Ivy Hill, but rarely referred to as such. 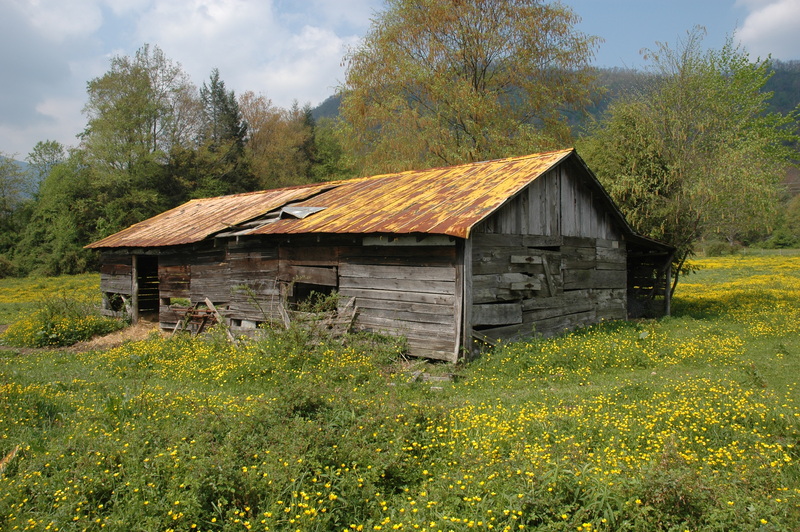 The Town of Maggie Valley occupies just 1.6 Square Miles. 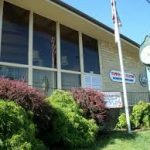 The community gets its name from Maggie Mae Setzer; her father John “Jack” Sidney Setzer founded the area’s first post office and named it after one of his daughters. 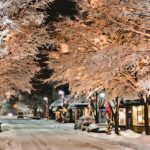 Waynesville is most noted for its historic downtown, with its eclectic mix of shops, galleries, breweries and restaurants. The main street is a showcase for several festivals throughout the year including the international Folkmoot Dance festival which draws crowds from all over. Clyde, North Carolina is just east of Lake Junaluska Waynesville. It has a small downtown and is most noted by the sprawling hills that are mixed with primary residences and farms. 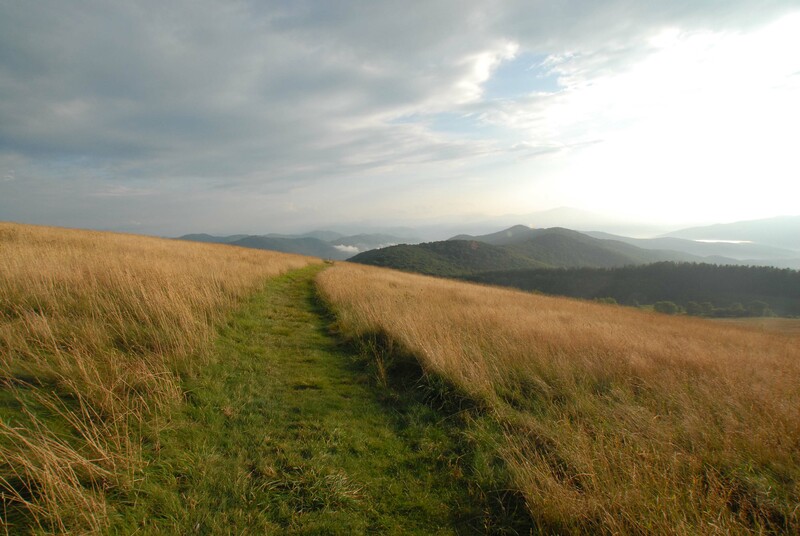 If you want seclusion, the Fines Creek area offers spectacular views and Max Patch offers wonderful hikes. Lake Junaluska is the heart of the United Methodist Chuch. 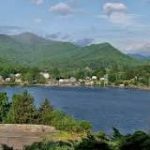 The 200 acre lake is surrounded by residences the Lake Junaluska Conference Center and Retreat. It is also the site of the World methodist Council. Maggie Valley Club occupies a swatch of land on the northern side of the Valley, The club incorporates many home sites, a clubhouse, restaurant, villas and a 18 hole golf course.